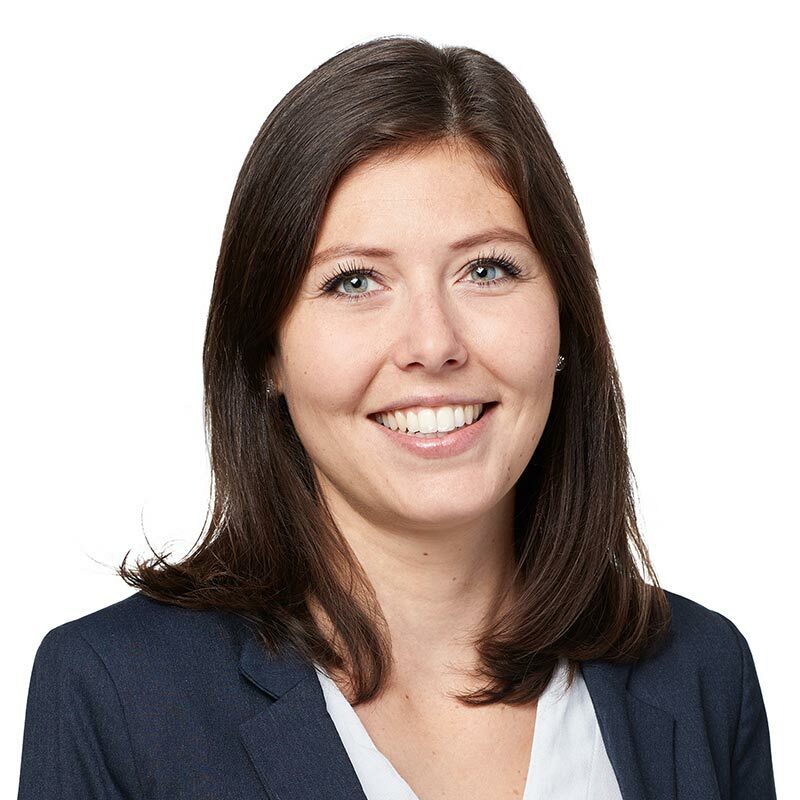 Aurore Dangel is an associate in Gowling WLG's Montréal office. She joined the firm as a student in March 2017. Originally from Strasbourg, France, she earned a master's degree in notarial law from the Université de Nancy in 2013. After completing two internships in notarial offices and one at a law firm, she decided to change course and pursue a career as a lawyer. Having always been interested in an adventure abroad and wanting to improve her English legal knowledge and skills, Aurore decided to enroll in the master's in business law program at the Université de Montréal, where she obtained her LLM in 2016. Aurore fell in love with Montréal and decided to settle in Québec. She enrolled in classes at the bachelor of law level at the Université de Montréal, which enabled her to enter bar school. In 2014, Aurore had the opportunity to participate in a Chinese law summer program in Beijing, in partnership with the Université de Montréal.